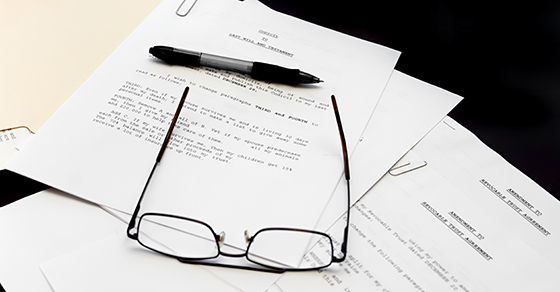 Your estate plan shouldn’t be a static document. It needs to change as your life changes. 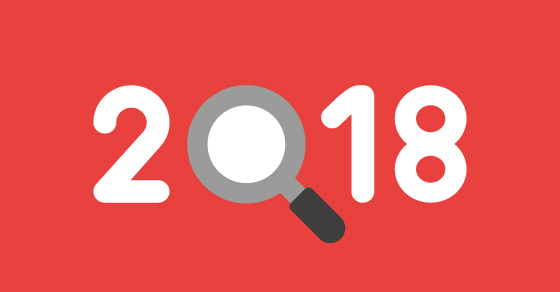 Year end is the perfect time to check whether any life events have taken place in the past 12 months or so that affect your estate plan. Your marriage, divorce or remarriage,The birth or adoption of a child, grandchild or great-grandchild,The death of a spouse or another family member,The illness or disability of you, your spouse or another family member, A child or grandchild reaching the age of majority, Sizable changes in the value of assets you own, The sale or purchase of a principal residence or second home,Your retirement or retirement of your spouse,Receipt of a large gift or inheritance, and Sizable changes in the value of assets you own. Estate planning and investment risk management go hand in hand. After all, an estate plan is effective only if you have some wealth to transfer to the next generation. One of the best ways to reduce your investment risk is to diversify your holdings. But it’s not unusual for affluent people to end up with a significant portion of their wealth concentrated in one or two stocks. There are many ways this can happen, including the exercise of stock options, participation in equity-based compensation programs, or receipt of stock in a merger or acquisition. To reduce your investment risk, the simplest option is to sell some or most of the stock and reinvest in a more diversified portfolio. This may not be an option, however, if you’re not willing to pay the resulting capital gains taxes, if there are legal restrictions on the amount you can sell and the timing of a sale, or if you simply wish to hold on to the stock. Use a hedging technique. For example, purchase put options to sell your shares at a set price. Buy other securities to rebalance your portfolio. 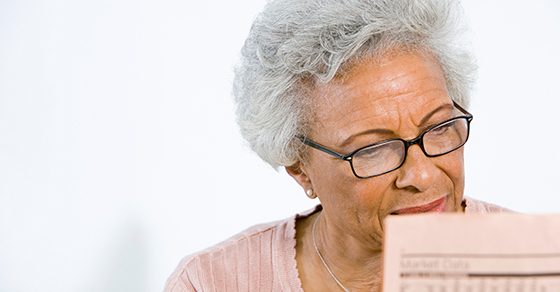 Consider borrowing the funds you need, using the concentrated stock as collateral. Invest in a stock protection fund. These funds allow investors who own concentrated stock positions in different industries to pool their risks, essentially insuring their holdings against catastrophic loss. Many people mistakenly believe that a photocopy of a signed will is sufficient. In fact, most states require that a deceased’s original will be filed with the county clerk and, if probate is necessary, presented to the probate court. If your family or executor can’t find your original will, there’s a presumption in most states that you destroyed it with the intent to revoke it. That means the court will generally administer your estate as if you’d died without a will. It’s possible to overcome this presumption — for example, if all interested parties agree that a signed copy reflects your wishes, they may be able to convince a court to admit it. But to avoid costly, time-consuming legal headaches, it’s best to ensure that your family can locate your original will when they need it. Storing your will at your home or office in a fireproof lockbox or safe and ensuring that someone you trust knows where it is and how to retrieve it. Storing your original will and other estate planning documents safely — and communicating their location to your loved ones — will help ensure that your wishes are carried out. Contact us if you have questions about other ways to ensure that your estate plan achieves your goals. Events of the last decade have taught us that taxes are anything but certain. Case in point: Congress is mulling abolishing gift and estate taxes as part of tax reform. So how can people who hope to still have long lifespans ahead of them plan their estates when the tax landscape may look dramatically different 20, 30 or 40 years from now? The answer is by taking a flexible approach that allows you to hedge your bets. Many traditional estate planning techniques evolved during a time when the gift and estate tax exemption was relatively low and the top estate tax rate was substantially higher than the top income tax rate. Under those circumstances, it usually made sense to remove assets from the estate early to shield future asset appreciation from estate taxes. Today, the exemption has climbed to $5.49 million and the top gift and estate tax rate (40%) is roughly the same as the top income tax rate (39.6%). If your estate’s worth is within the exemption amount, estate tax isn’t a concern and there’s no gift and estate tax benefit to making lifetime gifts. But under current law there’s a big income tax advantage to keeping assets in your estate: The basis of assets transferred at your death is stepped up to their current fair market value, so beneficiaries can turn around and sell them without generating capital gains tax liability. Assets you transfer by gift, however, retain your basis, so beneficiaries who sell appreciated assets face a significant tax bill. A carefully designed trust can make it possible to remove assets from your estate now, while giving the trustee the authority to force the assets back into your estate if that turns out to be the better strategy. This allows you to shield decades of appreciation from estate tax while retaining the option to include the assets in your estate should income tax savings become a priority (assuming the step-up in basis remains, which is also uncertain). 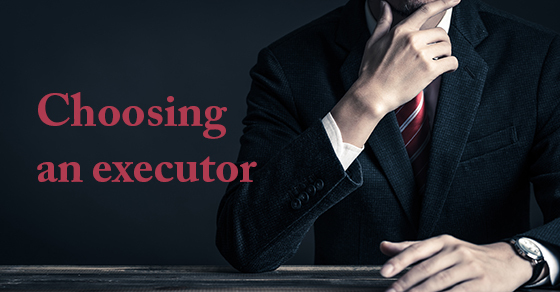 For the technique to work, the trust must be irrevocable, the grantor (you) must retain no control over the trust assets (including the ability to remove and replace the trustee) and the trustee should have absolute discretion over distributions. In the event that estate inclusion becomes desirable, the trustee should have the authority to cause such inclusion by, for example, naming you as successor trustee or giving you a general power of appointment over the trust assets. 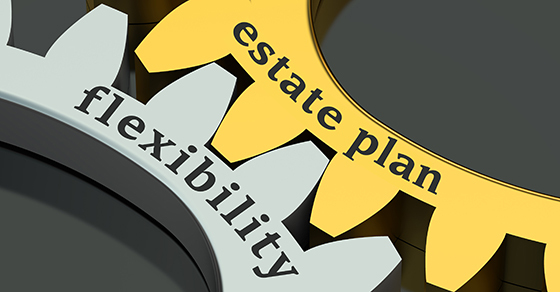 In determining whether to exercise this option, the trustee should consider several factors, including potential estate tax liability, if any, the beneficiaries’ potential liability for federal and state capital gains taxes, and whether the beneficiaries plan to sell or hold onto the assets. This trust type offers welcome flexibility, but it’s not risk-free. Contact us for additional information.